Henderson High School offers the NCEA pathway at Levels 1, 2 and 3. Students can select from a full range of mainstream core education alongside a variety of non-traditional subjects on the National Curriculum Framework. This mix gives every student the opportunity to achieve their best. We enjoy excellent learning facilities, including a modern Science block where students can experience practical and theoretical scientific discovery. 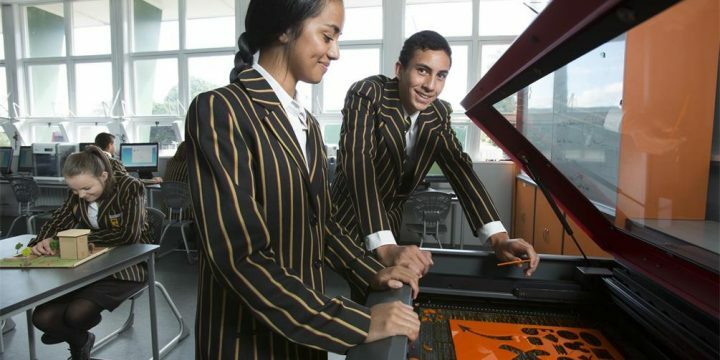 We also use the latest technologies to help develop 21st Century skills – creativity, collaboration, communication, research and critical thinking.